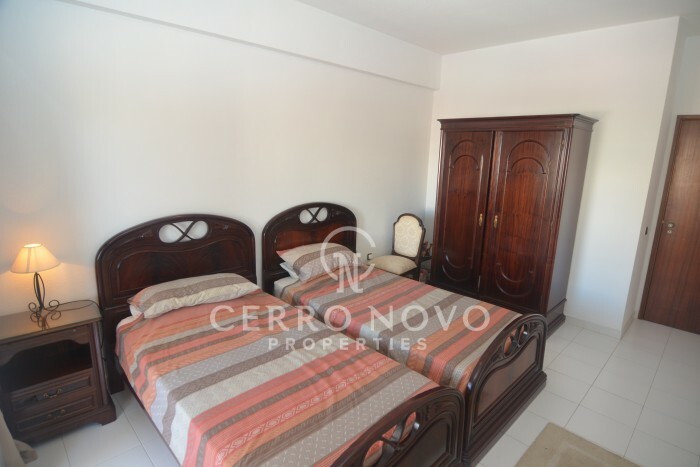 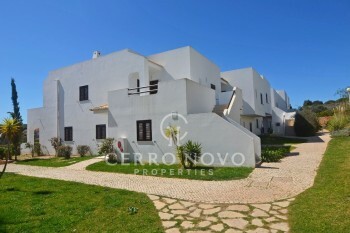 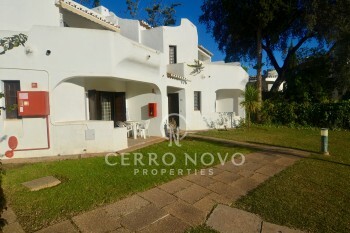 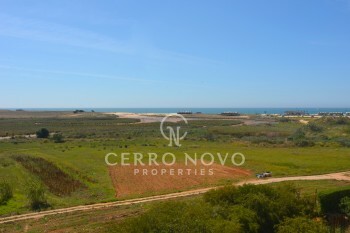 Spacious two bedroom apartment in Alporchinhos, Porches. 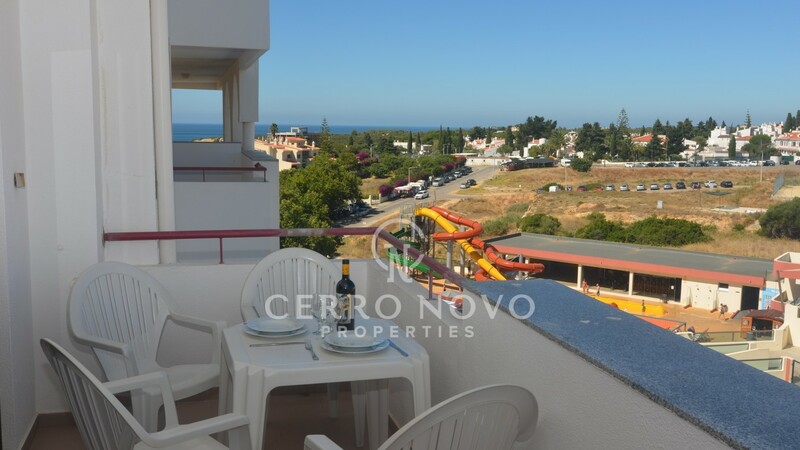 Just a three minute walk to the beautiful beach of Senhora da Rocha, close to several restaurants and a large supermarket. 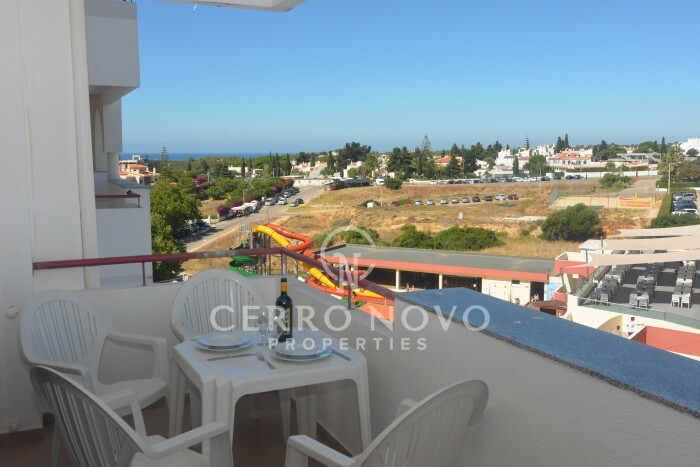 The bustling market town of Armação de Pêra is only a few minutes drive. 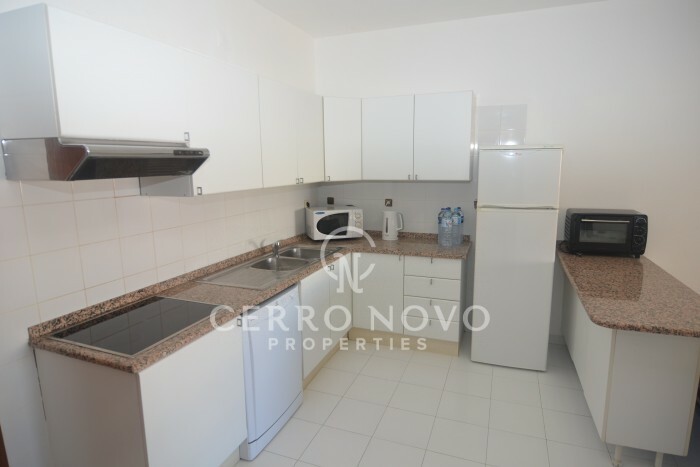 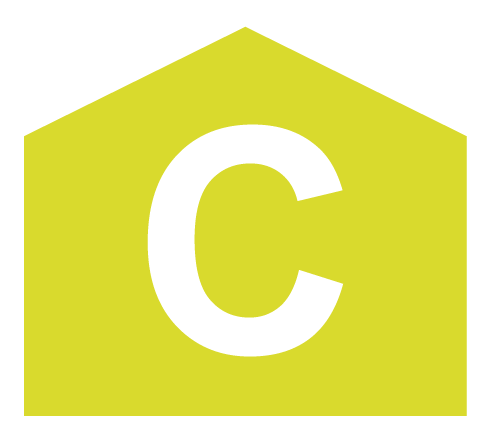 The apartment features an open plan living space with a fully equipped kitchen and a large utility/storage room. 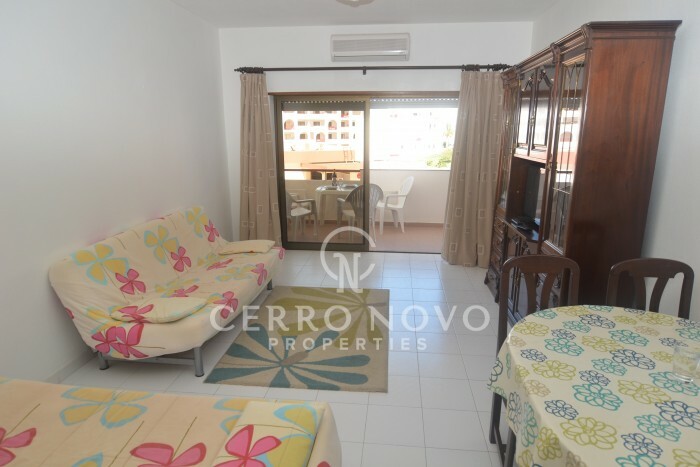 There are two large bedrooms, and all the rooms have patio doors to a large covered terrace which faces south west. 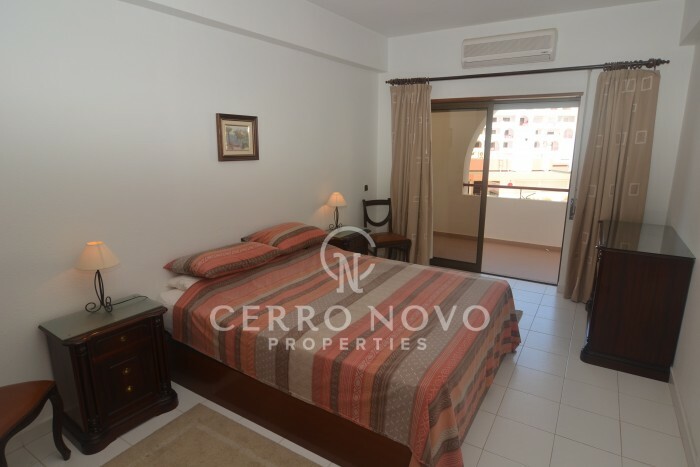 From here, one of the rooms has views across the resort to the sea and where you can also watch the sun set. 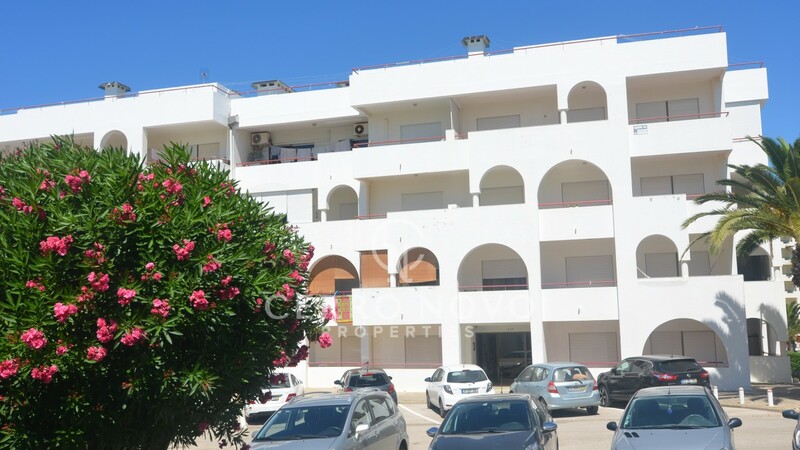 Optional use of the swimming pool on the complex next door. 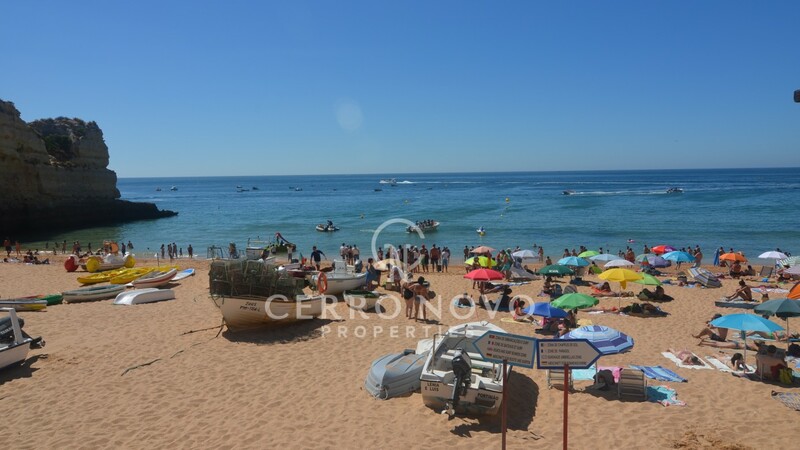 Originally a collection of small shacks where residents from the village of Pêra used to maintain their fishing boats and local still mend their nets on the beach. 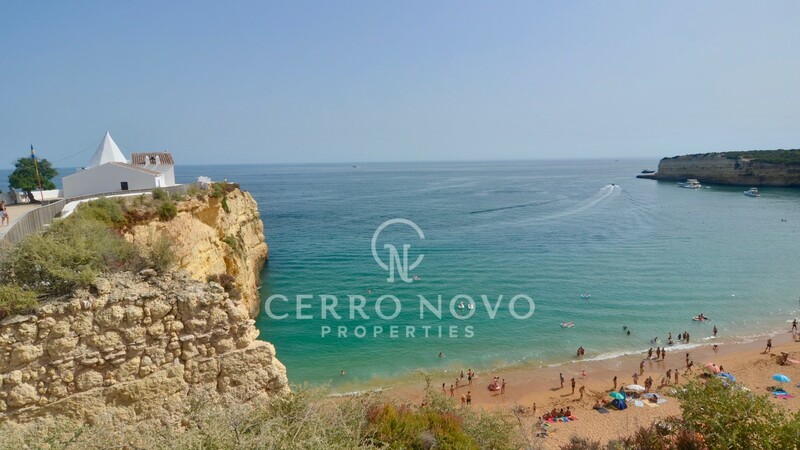 Armação with it’s small 17th Century fort, has been largely developed along the pretty beachfront promenade and inland, with apartment blocks & holiday accommodation, over the past couple of decades. 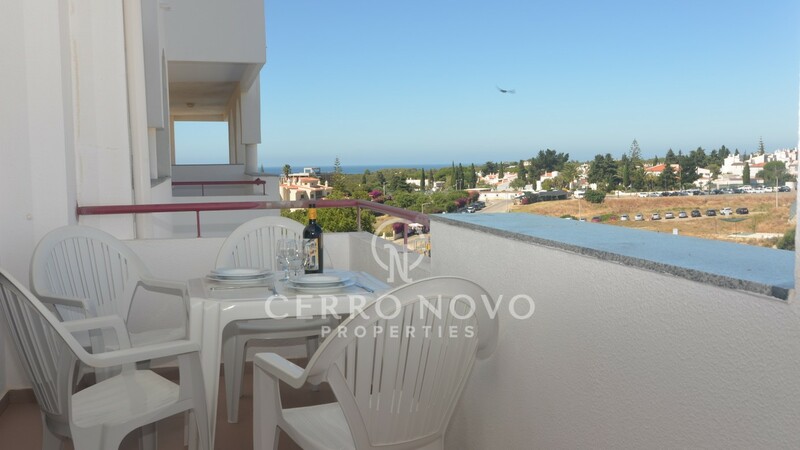 However, the old village to the east has remained unspoilt with charming cobbled streets, amazing fish market, local farmers fruit and vegetable street market, good quality and value restaurants, serving delicious fresh fish amongst other things, cafes, summer festivals and a fabulous beach 7 km beach.